The voting has ended and it’s time to see what are your favourite EP / LP releases of 2018. Last year a lot of works were dispatched in the electronic dance music scene by renowned and freshly established record labels alike. Well-known producers, as well as emerging artists, provided groovy rhythms for us to enjoy and dance to. 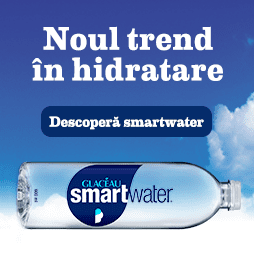 From deeper atmospheric rhythms to pumping compositions, we actively engaged in promoting contemporary vibrations on our online platform, and we’ll continue to do so. In December we asked you what are your favourite EPs and LPs released throughout the year and provided you with a voting list totalling 40 materials to chose from. We took into consideration our publications from the EP Reviews section of our website, where out of 459 releases published in 2018, 346 EPs and LPs were contributed by feeder users, which count 1979 kind souls and alternative brands at this moment. 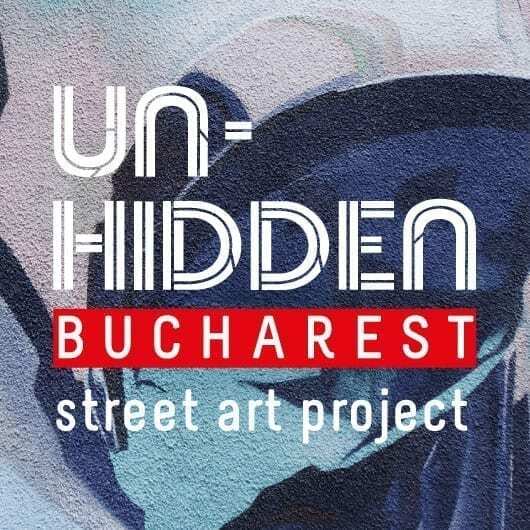 113 EP / LP reviews were written by the feeder.ro team, usually curating distinct records which are exclusively distributed by our friends and partners from deejay.de. 473 voters expressed their opinion – here are the results for Top 10 EP / LP releases in 2018. 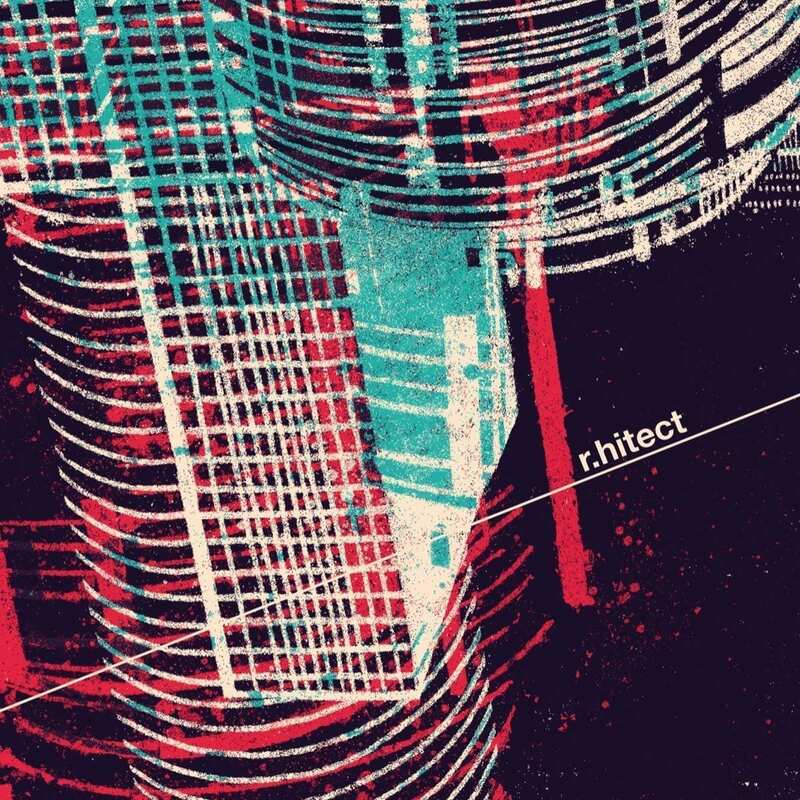 The mysterious Romanian project r.hitect promises to showcase a new dimension of trippy minimal-techno delivered through the eponymous label. 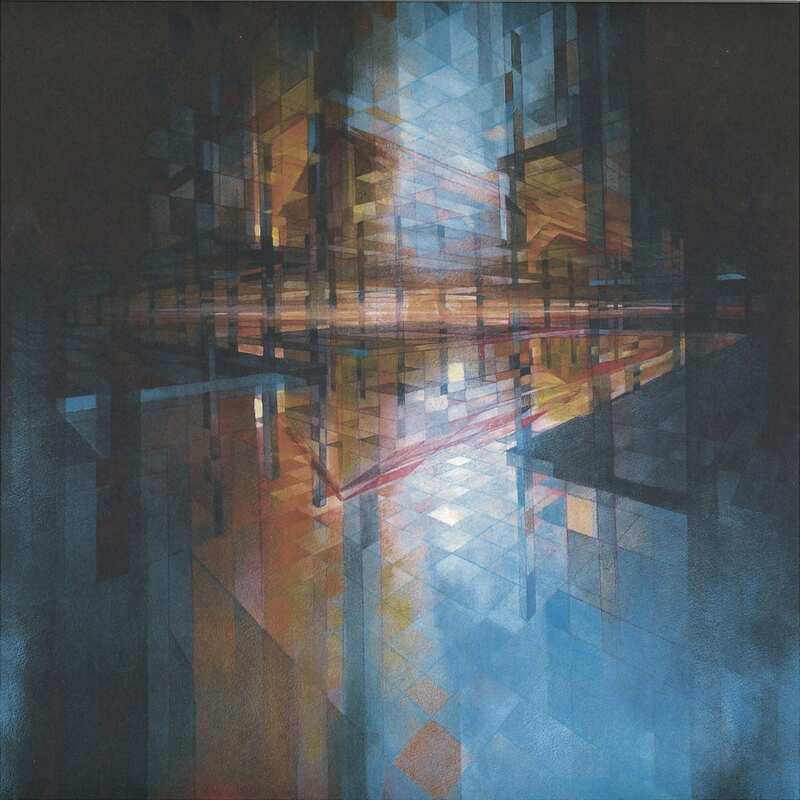 The debut EP released in collaboration with Barac is titled “masterplan” and features two amazing original tracks and a groovy remix. 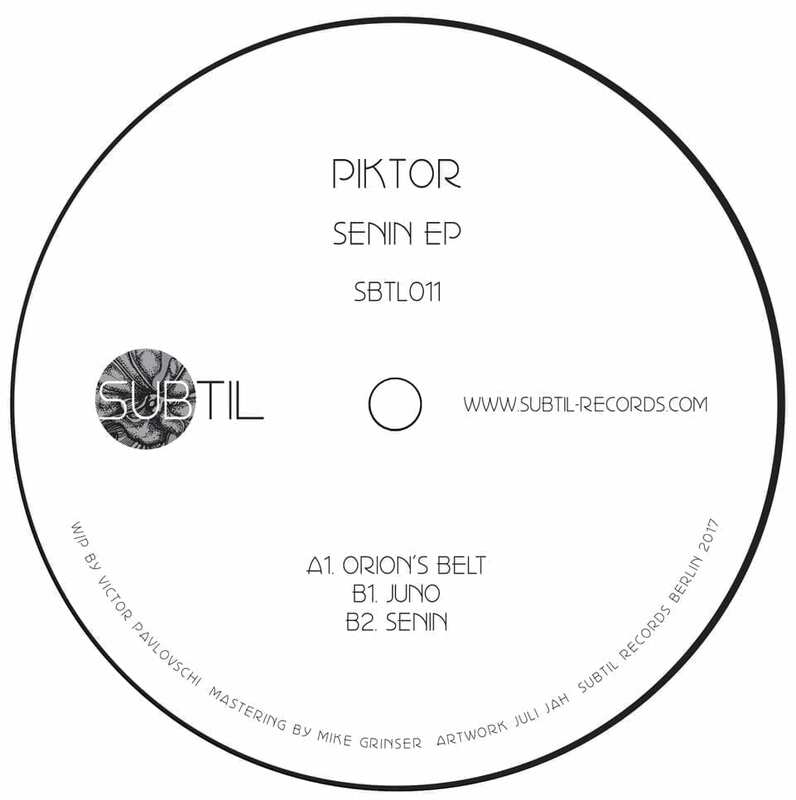 The first wax released by Subtil Records in 2018 is signed by Victor Pavlovschi aka Piktor. The 12” is titled “Senin EP” and provides a smooth minimalistic techno sound with hints of acid here and there, completed by dreamy melodies from another world. 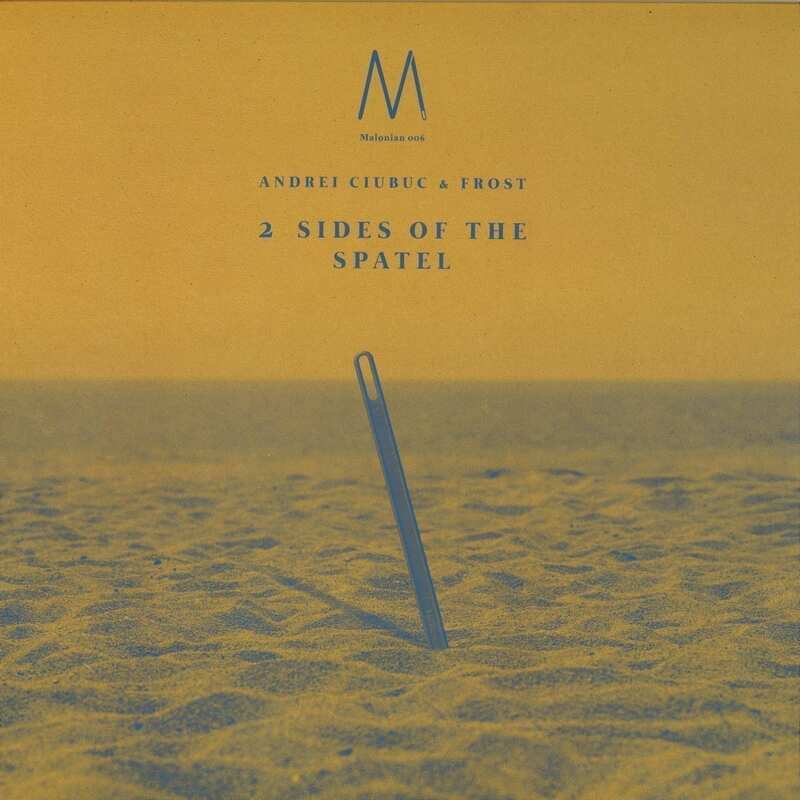 For the 6th publication of Malonian record label, Andrei Ciubuc aka VRAC from Bucharest and Offenbach based Frank Frost, label head of Pressure Traxx, present their interpretation “of the Spatel“. One side for the Romanian style and two German cuts on the flipside. 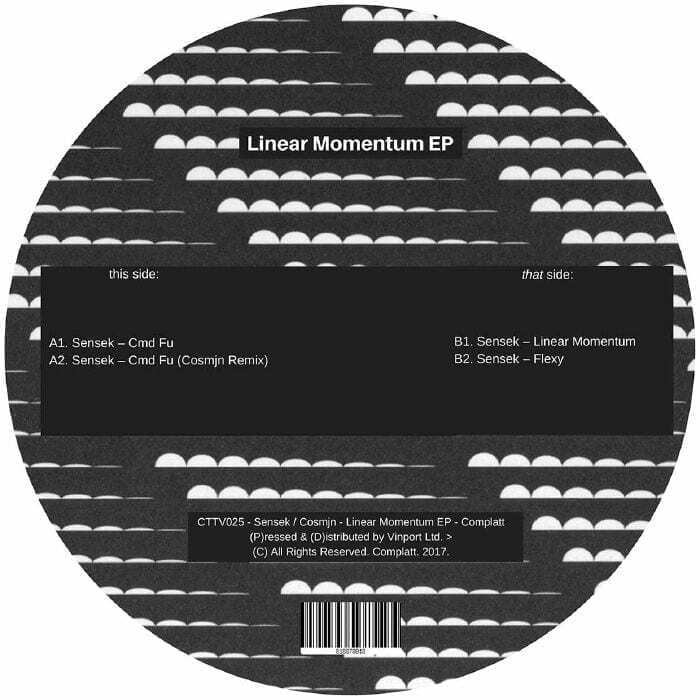 Sensek hits Complatt with “Linear Momentum EP” and does an amazing job. Pure minimalism. 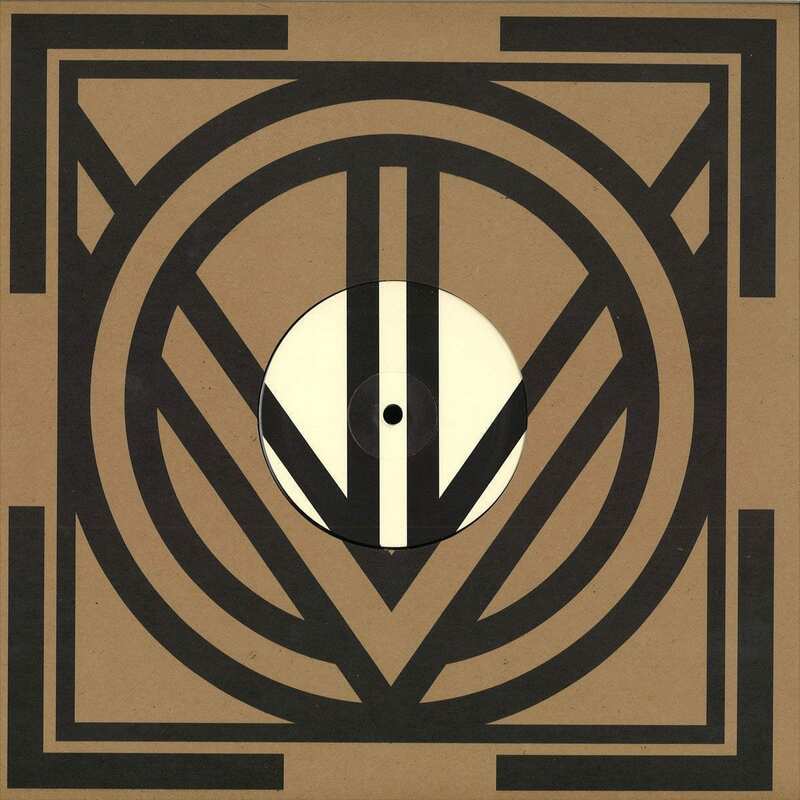 The 12” packs a great remix by Cosmjn as well. Limited press on this one, with no digital release afterwards. 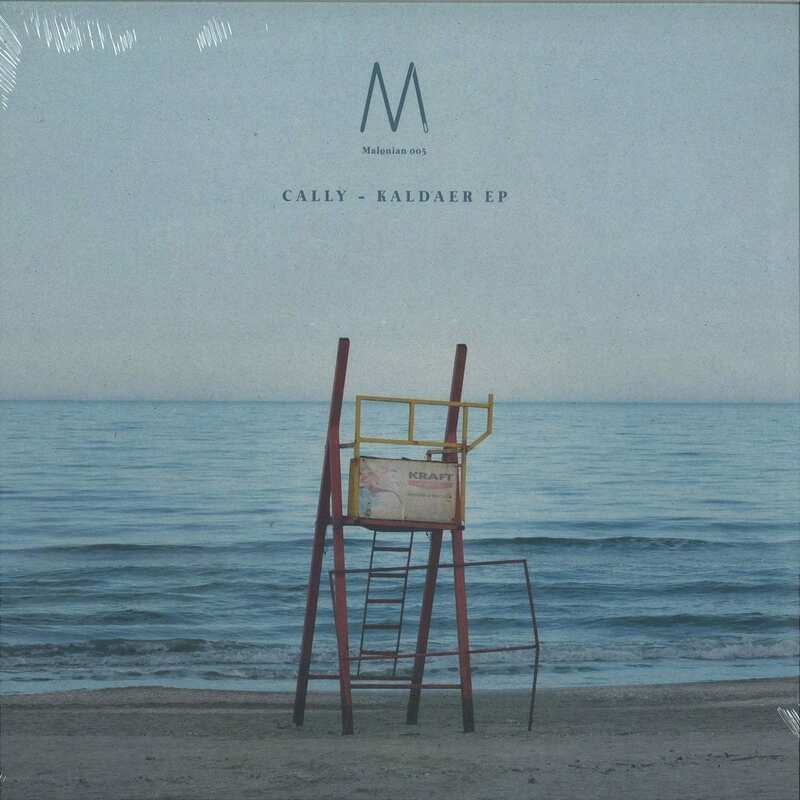 The Hanover based label Malonian welcomes Dragos Gabriel Dumitru aka Cally to their family with the release of “Kaldaer EP”. The material offers three original tracks, designed with melodic techno patterns that will make you think about summer, delivering a smooth and energetic sound. After a successful debut with MP aka Mihai Popescu delivering the first part of “Still 1 Measure EP”, the French label Steppin’ Motion returns with Part 2. Continuing the carefully crafted story, this second release aims to empower the concept behind the imprint managed by Swoop, and that is to promote music as an art form of expression. 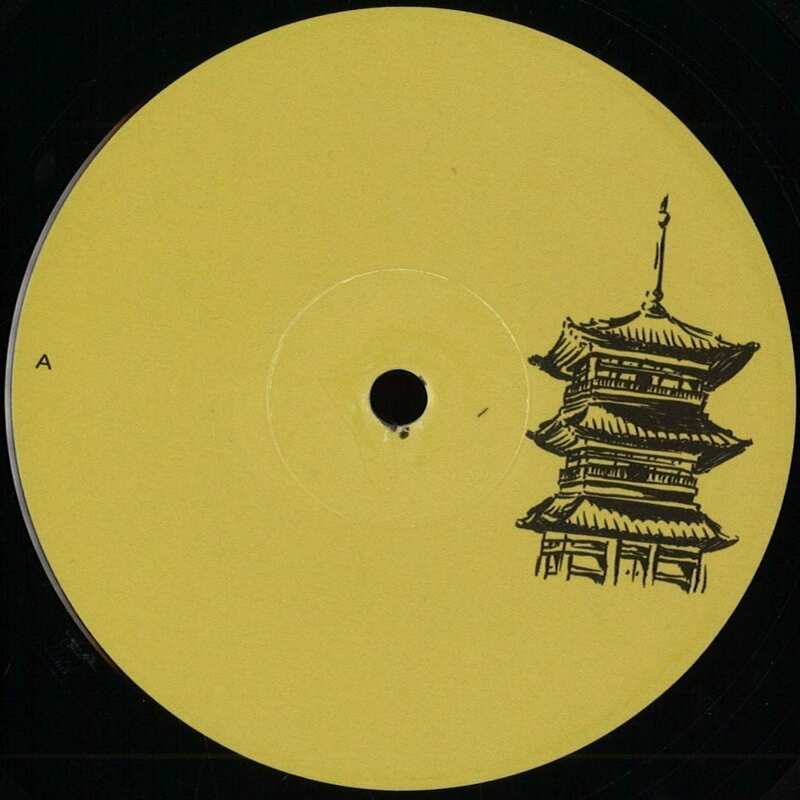 Mannheim based record label Kusi Records presents Livio & Roby on their 7th release, a hot EP featuring two immersive and uplifting cuts titled “Ta Katana” and “Roslis”. One side will explore a deeper sound flavoured with minimalistic tech patterns, while the other will provide a pumping rhythm, ready to sweep the frequencies on any dancefloor. Yet another amazing wax coming from Otaku Records is signed by Bucurie, a rising talent in the Romanian electronic dance music scene. His music is designed with melodic techno rhythms, warm atmospheres, driving basslines and steady percussion. “Everglow EP” features three amazing tracks and is available only in a limited number of copies. 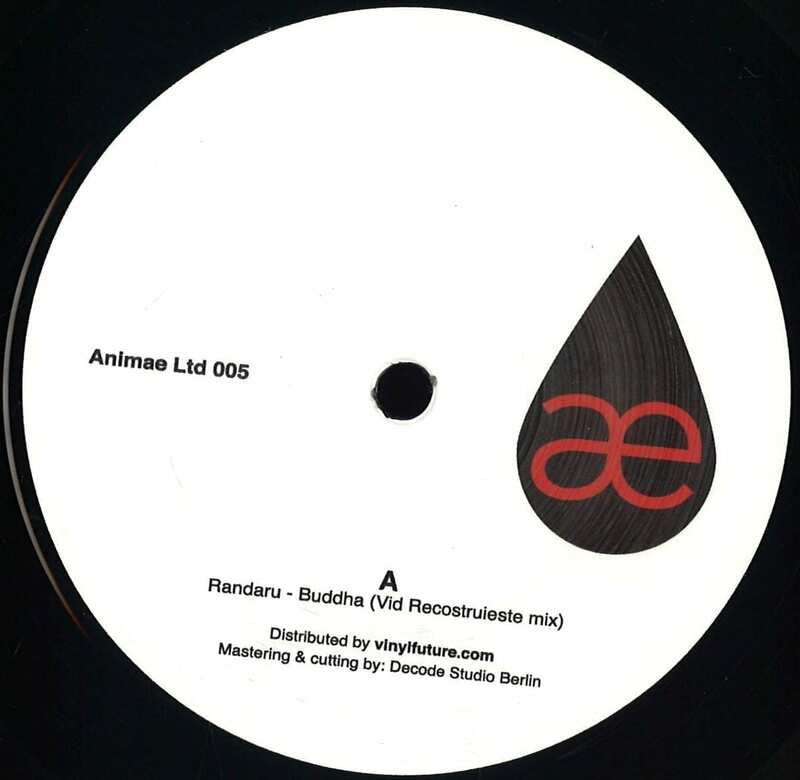 The German label Animae presents its 5th vinyl-only and limited instalment, titled “Buddha”. The EP suggests two different revelations or states of bliss. The first track produced by the elusive duo Randaru offers a path through pulsating rhythms and whimsical effects with soothing, uplifting energy. Vid‘s mix goes deeper into a nostalgic atmosphere, a trippy and hypnotic introspective space where you can lose your body to dance and tune into yourself. 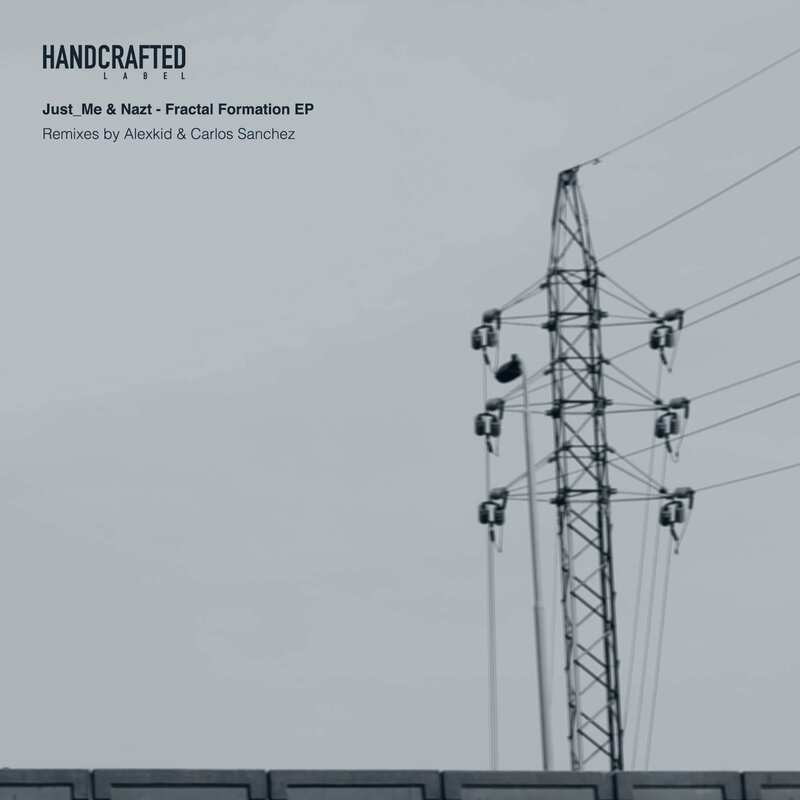 Berlin-based producer Just_Me teams up with Handcrafted Label co-founder Nazt to deliver the “Fractal Formations EP”. The final result is a groovy 12” that provides one original take and two re-works signed by Alexkid and Carlos Sanchez. Showcasing the versatility of the producers, the wax is flavoured with a deep, yet swinging sound, finely crafted for the dancefloor.